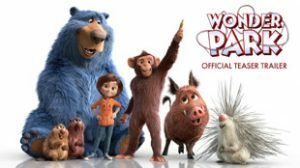 Why is the movie titled Wonder Park when all the characters in it call it Wonderland? I was largely wondering that myself. My best guess is Wonderland is copyrighted to someone else, but then why would they use it in the movie...?